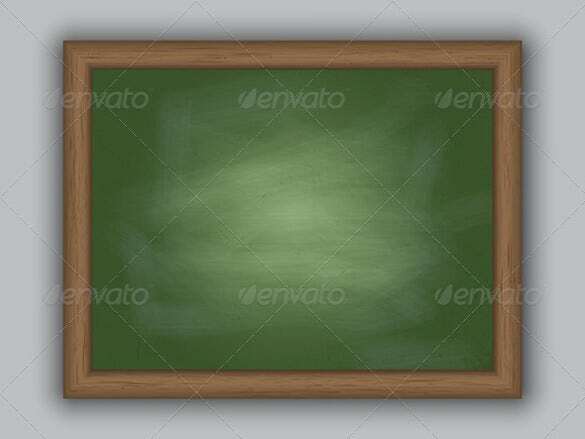 This category contains the very old, typical Black Backgrounds that is the black chalkboard. 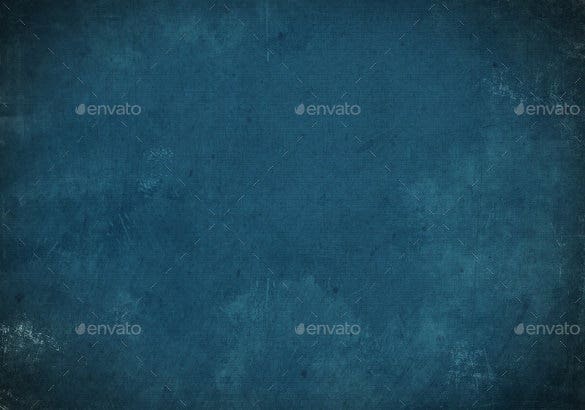 This can add a great mysterious effect to many backgrounds as the black color looks appealing and might bring attention to the text or other things focused in the front. 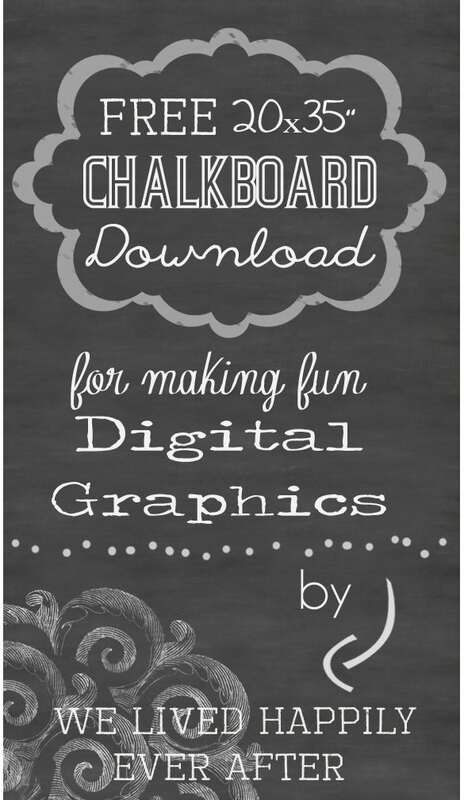 This contains a library of different color chalkboards that art made as cartoon or clip arts. They contain the lighter and modern version of all. 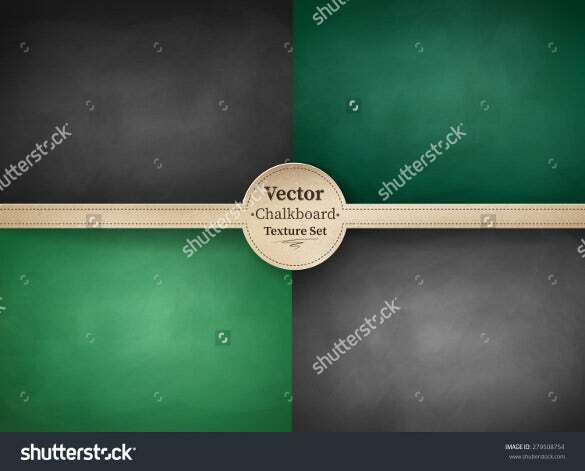 These consists of chalkboards that have different borders around them which include those like wooden borders, floral borders etc. 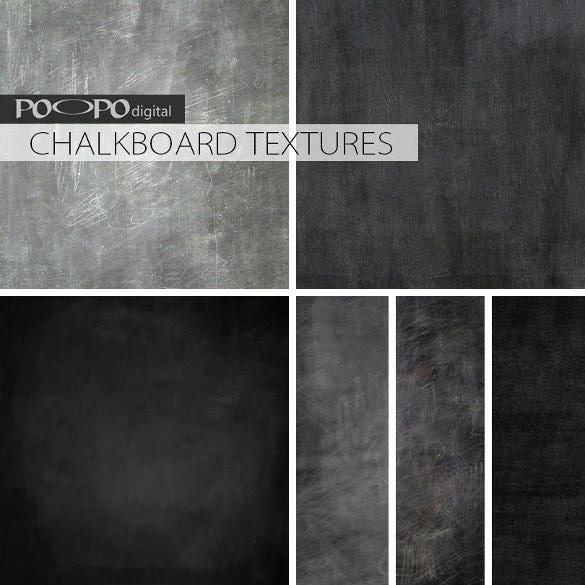 All categories are included in this, but the only difference is that they are all high definition chalkboard backgrounds. 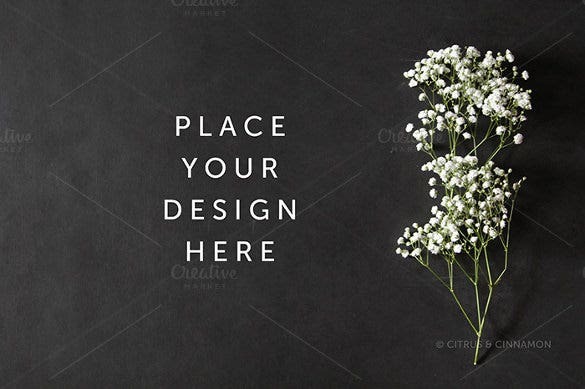 The uses of these templates include their instant availability, their instantaneous generic use which also saves a lot of time as well as their uses in many different fields of presentations and projects. 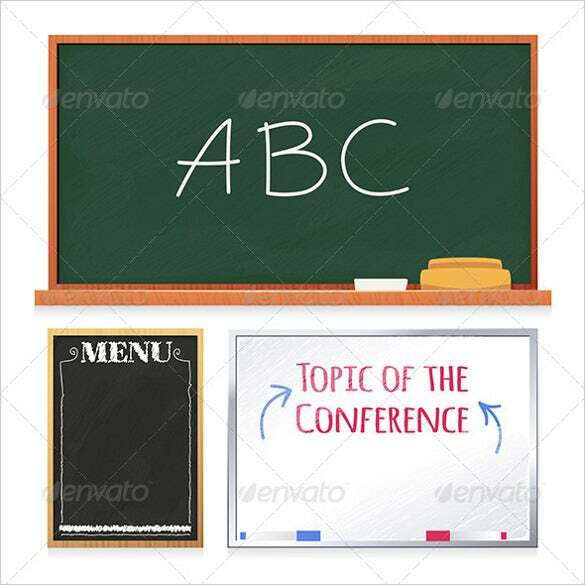 They are also used as perfect backgrounds for making that school again environment.These templates are also used to remind people of their own times. They are also used to add charm of innocence in many places which look sharper than needed. 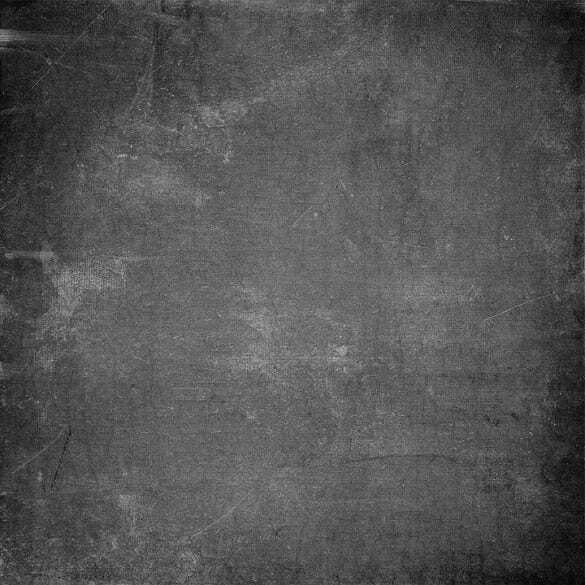 We can also teach you how to create one template of your own that will keep your personal style unique and standardized to be used under your copyrights if you upload it on the web too. 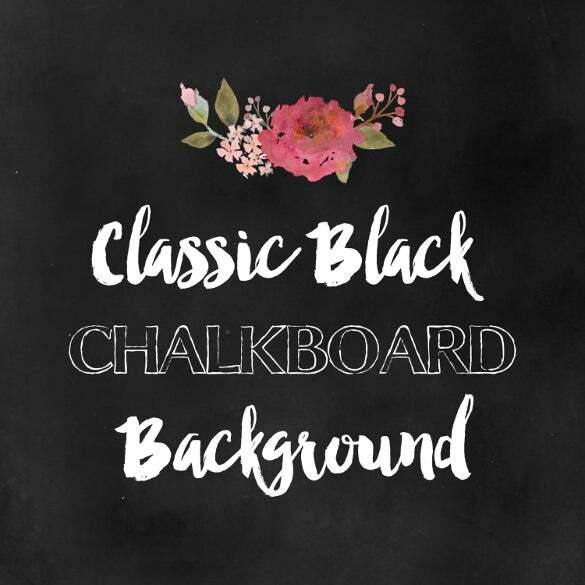 In order to make a chalkboard background template you can use Adobe Photoshop to get the perfect chalkboard experience. 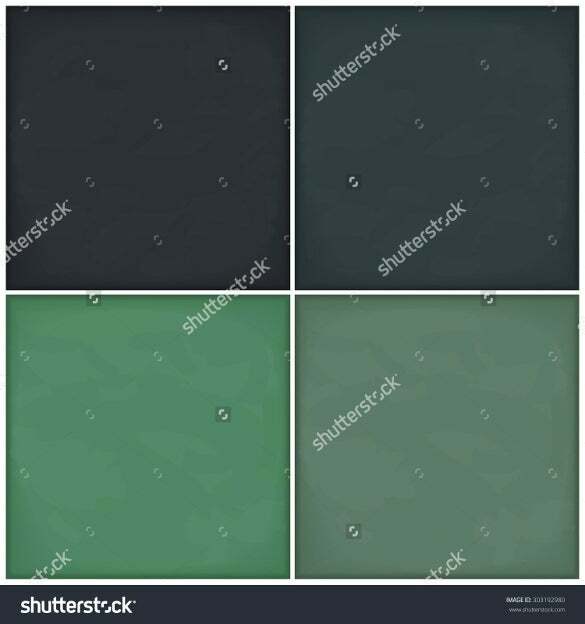 You can create a template from scratch as well as from an already taken stock image. 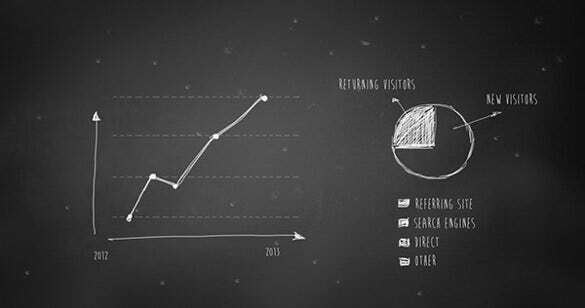 In Order to Create a Template from Scratch you need to do the Following Steps. First of all you need to create a new document of the size you want. 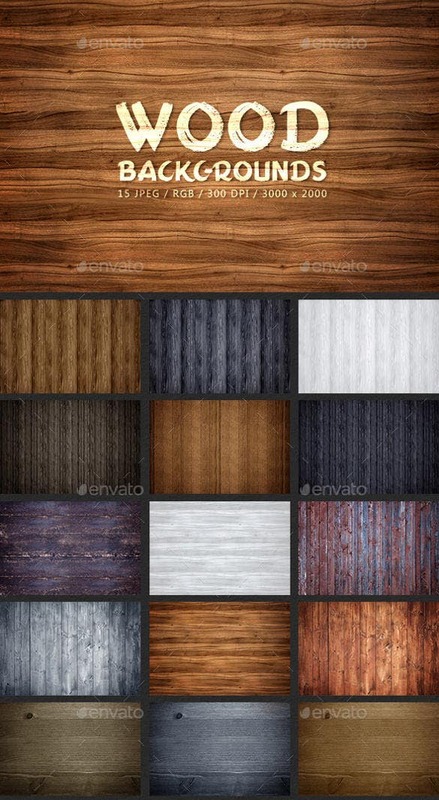 You could just any size between 500 to 1000 pixels since those seem to fair out really well. 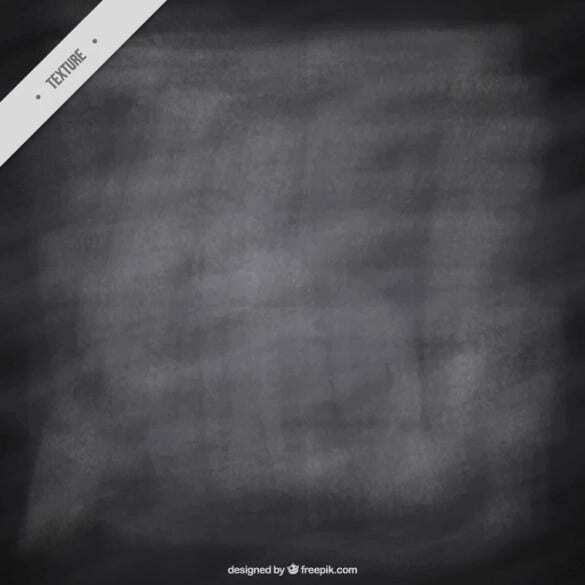 Next, select a grey foreground color and a black background color. After selecting the colors, you can go to filter and choose the render option and then choose clouds. After this step you can go to filter again in order to add ‘Noise’ to it. The amount of noise should be at least 20 percent. This way additional depth shall be visible in your image. 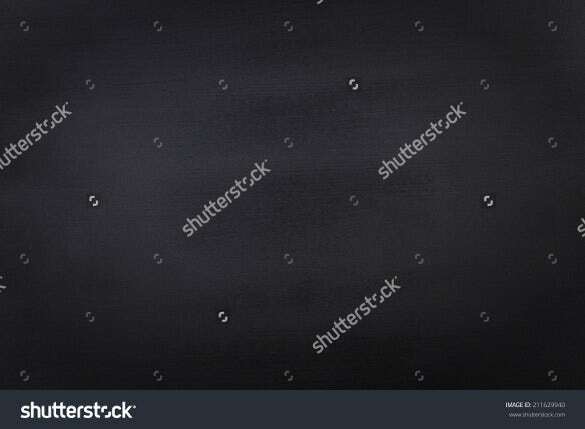 The next step involves going to filter again and choose the Gaussian blur option from it. 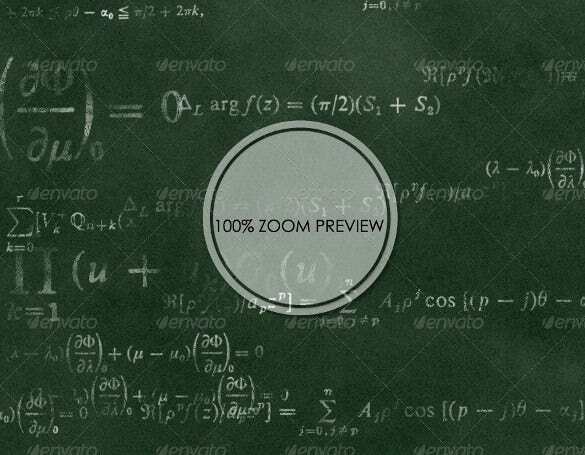 The radius of the blur should be kept at a radius of 9 pixels to be exact. After you are done with the blurring of the image, you can go to the burn tool in order to give it an extra tease effect. Make some dark patches at random places with the help of the brush. You can change the settings of the brush by right clicking the image after selecting the burn tool. 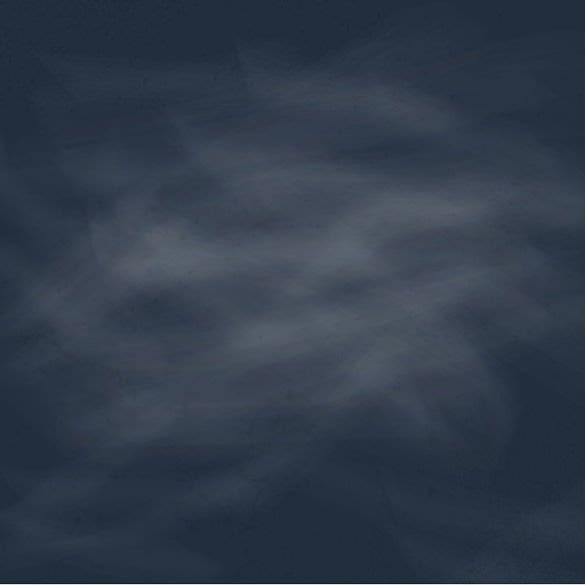 You will eventually notice that as you start patching dark areas at random with the burn tool, the image seems to get darker as well. 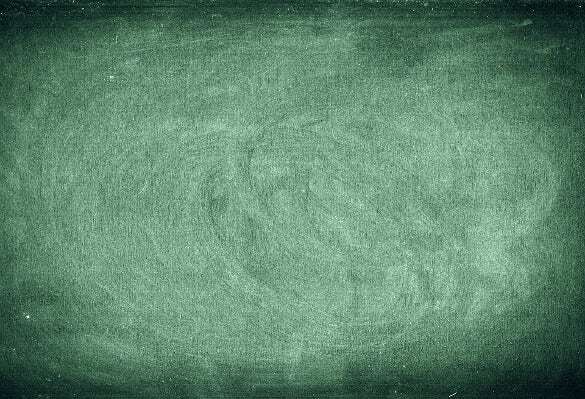 You can stop when you feel that you have gotten the desired chalkboard background. 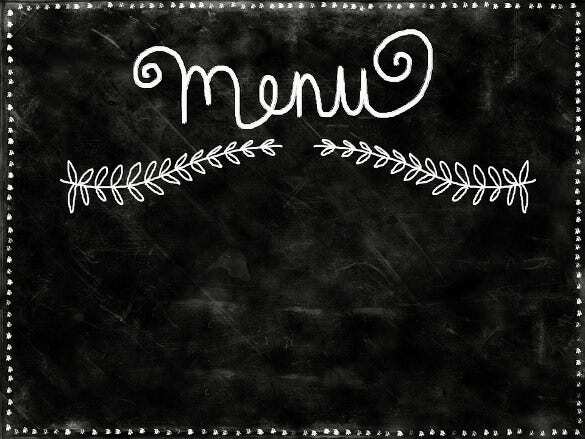 You can also try adding some text or even borders later if you like to customize your chalkboard background even more. 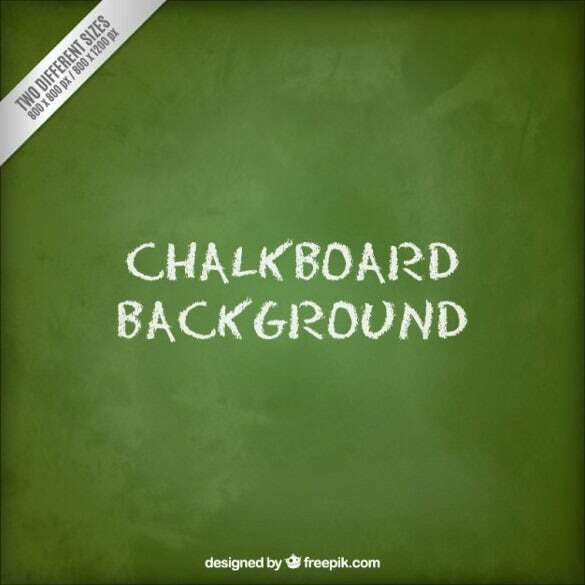 Not to forget, you can even start with a background and foreground other than grey and black, so that you can create other blue or green chalkboard background templates as well. You can also lessen some work by adding an already taken image and then changing it by putting in just some Editing Effects. 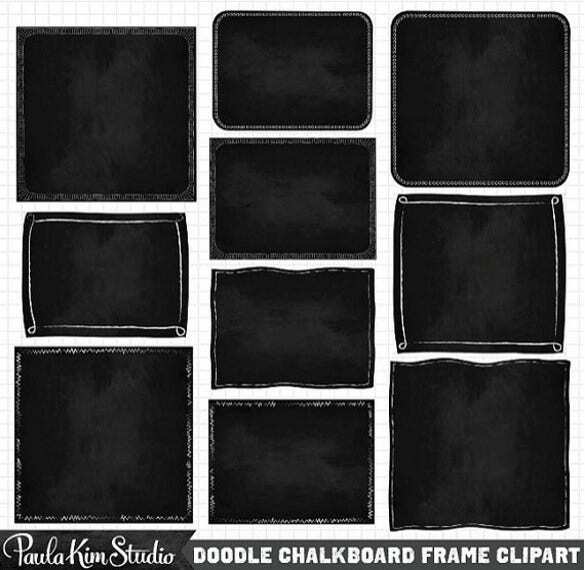 This could include the use of the common brush, heal, magic wand tool etc. The already taken image can also be sharpened by using the sharpen filter or the smart sharpen filter provided in Adobe Photoshop. 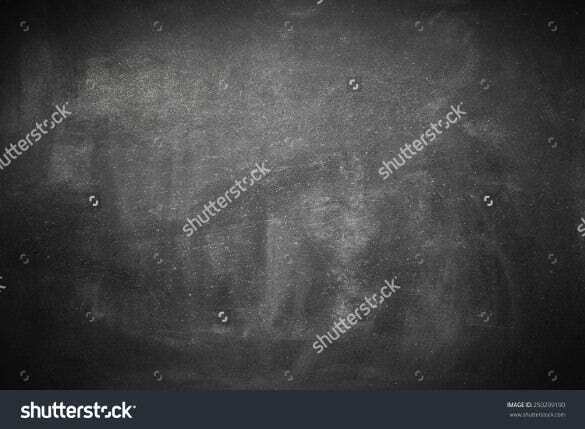 If you have started with another foreground and background color and now want a monochrome chalkboard background template, you can simply change it by converting it to grayscale from the image option and then choosing the grayscale mode. The halftone Screen method can be used here too. While creating a new document of any size keep in mind that the pixels height and width remains the same. 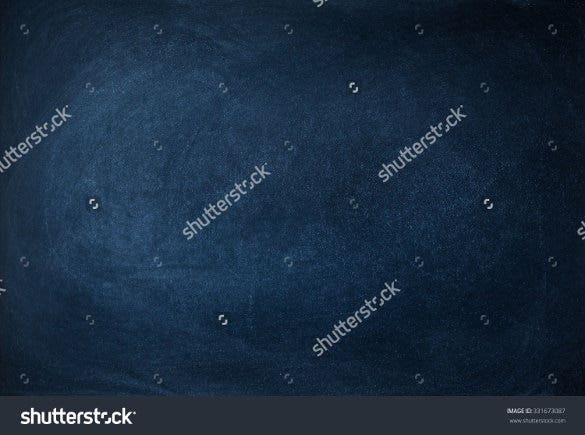 In order to make it look as if the black chalkboard is fading out at the outer corner edges, ‘burn’ the outer corner of the image besides random dark areas in the image. 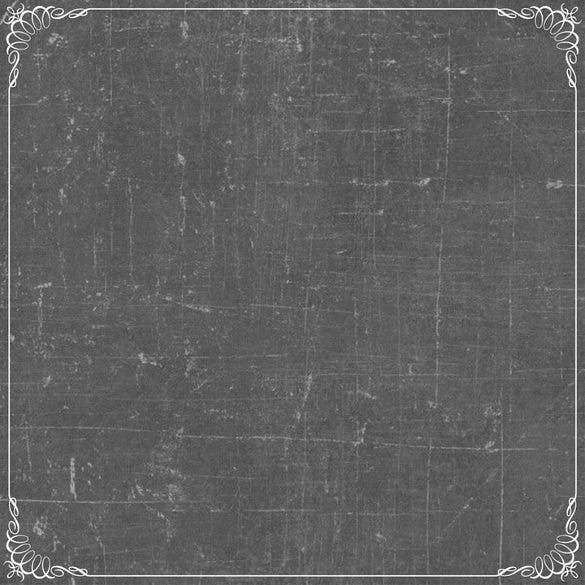 While choosing grey as foreground color, the best seems to be ‘7a7a7a’, it is good to choose this one for perfect sync. 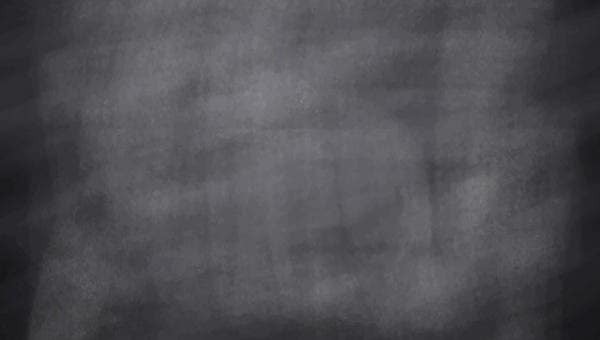 While choosing twenty percent noise, make sure that you have checked the monochrome optiob at the bottom. 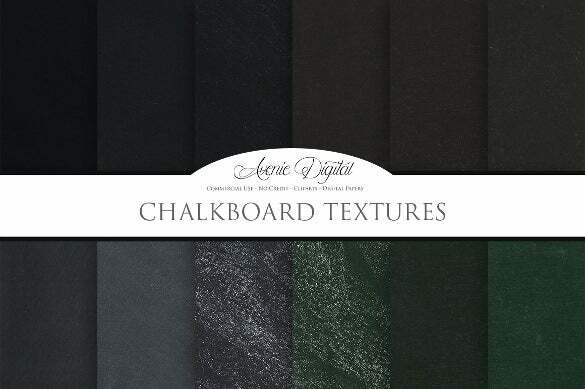 When you darken some areas at random, make sure that the brush’s hardness is turned down to minimum.